in Palo Blanco, Los Barriles Announcing a price drop on Casa Arbolitos, a 1445 sqft , 2 bath , 2 bdrm 2 story. Now FOR SALE USD359,000 . 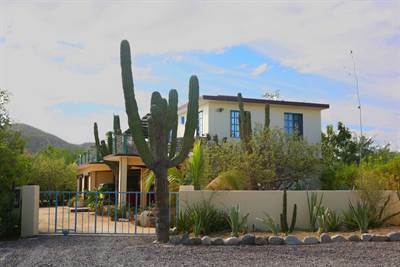 Great yard and cactus!